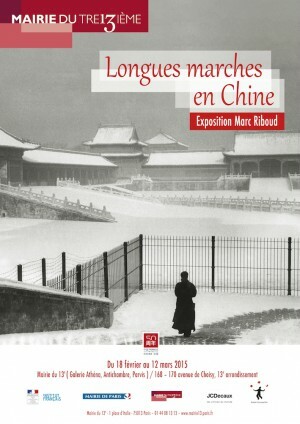 An exhibition of 36 photographs taken by Marc Riboud in China, from his first trips in 1957 and 1965 to his photographs of Shanghai in the 2000s, is presented at Luohu Art Museum in Shenzhen, in collaboration with the French Consulate in Guangdong and the support of French Institute in China. 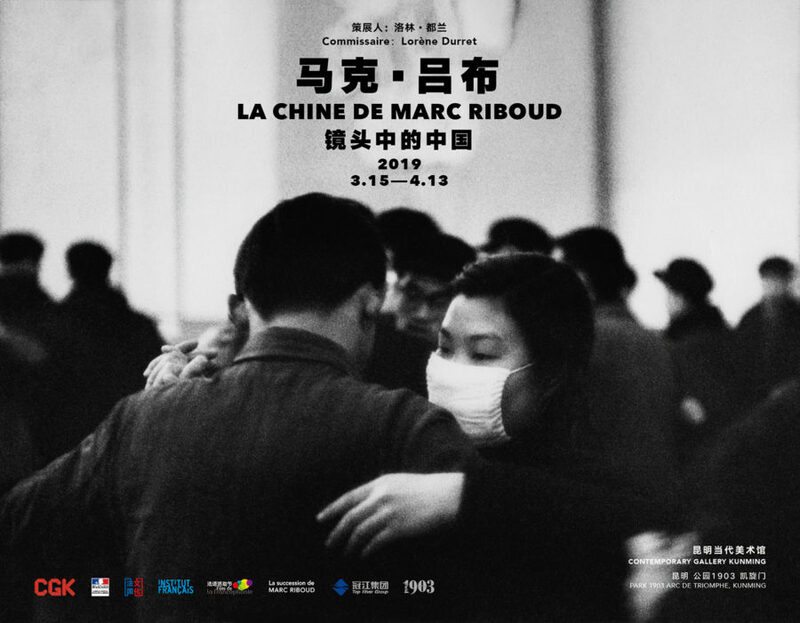 Share the post "Exhibition “La Chine de Marc Riboud” at Luohu Art Museum, Shenzhen, China"
An exhibition of Marc Riboud’s photographs of China, from his first trips in 1957 and 1965 to his photographs of Shanghai in the 2000s, is presented at the Contemporary Gallery Kunming, in collaboration with the Consulate of France in Chengdu and the support of French Institute in China. 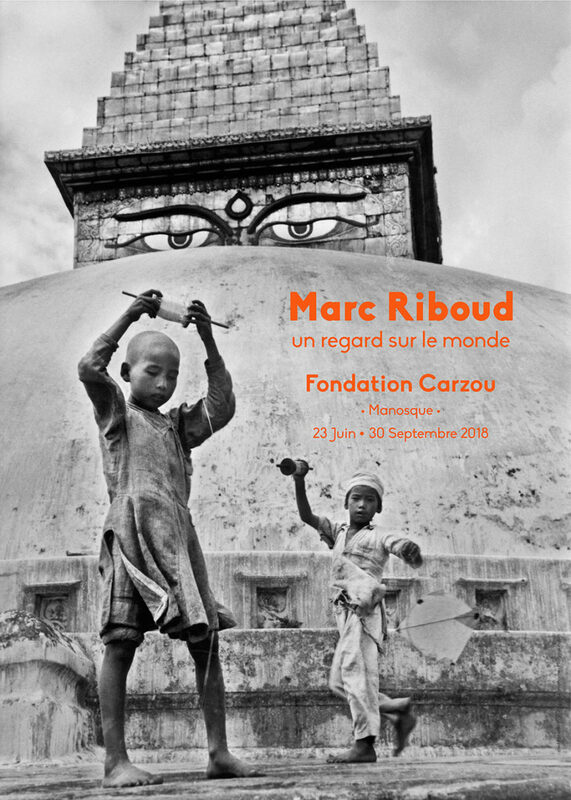 Share the post "Exhibition “La Chine de Marc Riboud” at Contemporary Gallery Kunming, China"
The festival PHOTOfolies in Rodez pays tribute to Marc Riboud by showing a selection of his photographs taken in China from his first journey in 1957 to the last trip to Shanghai in 2010. 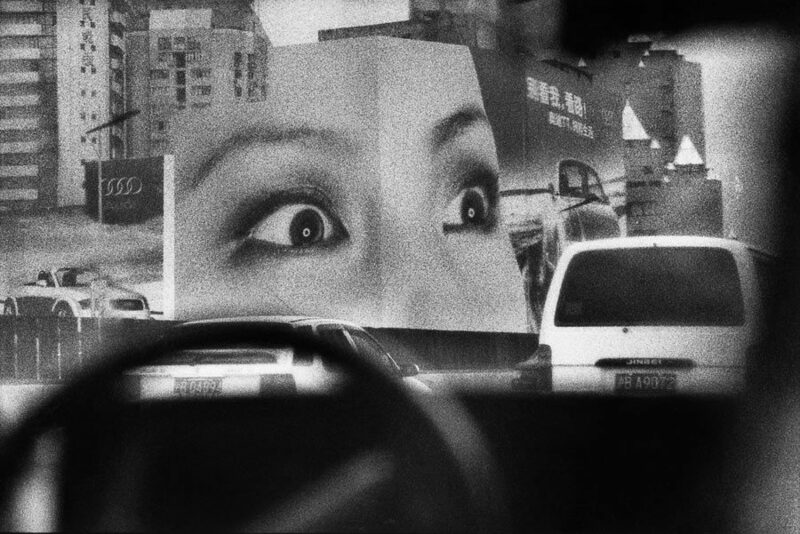 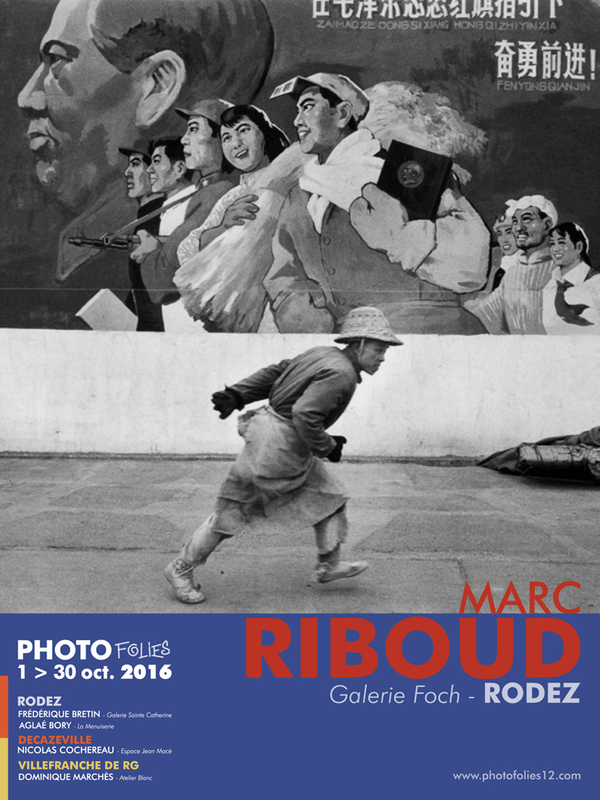 Share the post "Exhibition “China” at PHOTOfolies festival in Rodez"
Discover a selection of 31 photographs taken by Marc Riboud in China, from the 1950s to the 2000s, at Leica Gallery at Photo Shanghai. The photographs are presented in an ensemble entitled “Visual Stories on China, 1933 Until Now” which presents historical photographs by Count of Castell-Rüdenhausen and contemporary images by Ian Teh and Liu Jiangling. 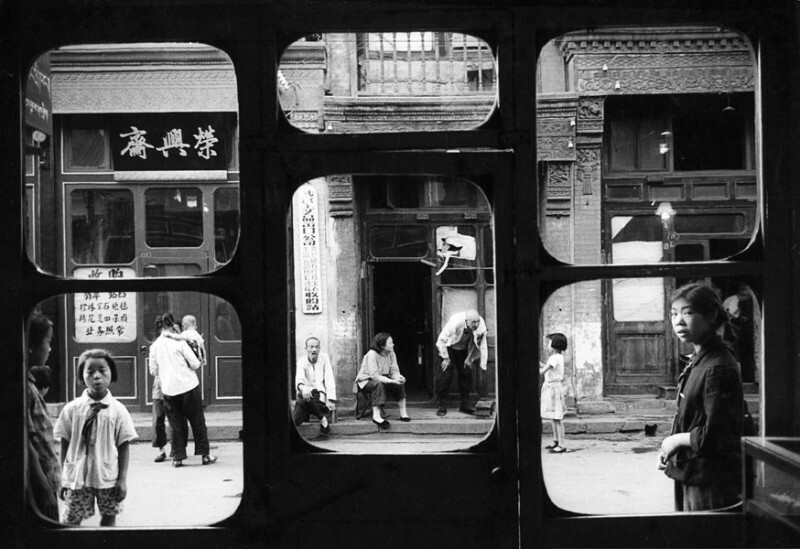 Share the post "Exhibition “China” at Photo Shanghai"
Discover a choice of photographs taken by Marc Riboud in China in 1965 at Beaugeste gallery, Shanghai, until August 31st 2015. 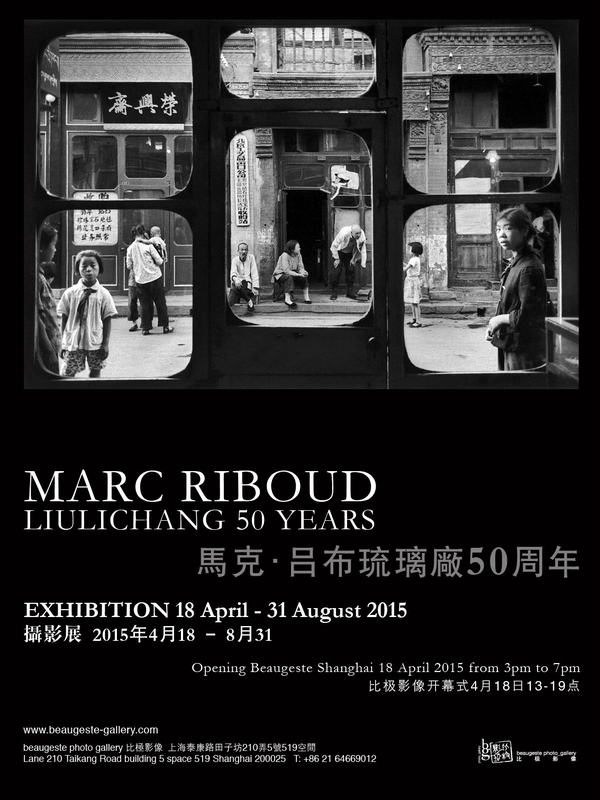 Share the post "Exhibition “Marc Riboud Liulichang 50 years” at Beaugeste gallery, Shanghai"